AnchorFree has officially launched the business edition of its famous VPN service, Hotspot Shield. Learn more about this impressive corporate security software in this short report. 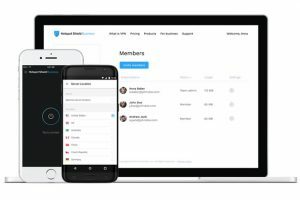 Hide.me VPN is actively working on making its offer more attractive to users worldwide and its new server locations may do the trick. Discover what the new locations are and what opportunities they bring. 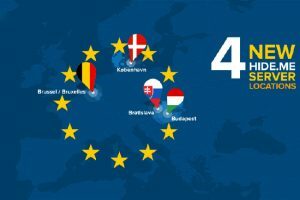 NordVPN has decided to delight its users with a fresh set of servers that guarantee an even more satisfying user experience. 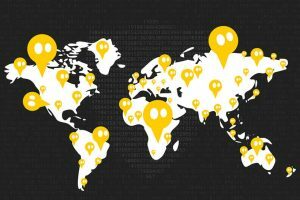 Read our report and discover the most recent additions to NordVPN’s network. 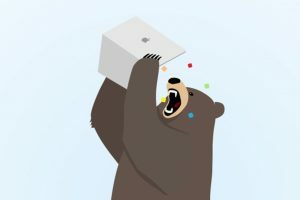 McAfee, one of the major cybersecurity companies, has just announced its acquisition of Canadian VPN provider TunnelBear. Read about all the known details of this deal in our latest dedicated article. 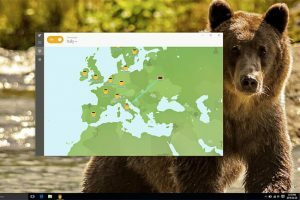 TunnelBear 3.2 for Windows is now officially out, with certain features tweaked beyond recognition. Take a minute to read our quick report and find out what to expect from the latest TunnelBear upgrade. 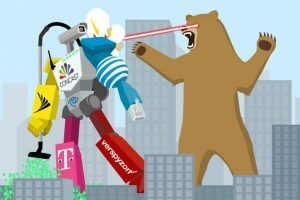 Net Neutrality is a highly common topic nowadays, with many big players debating about its significance. 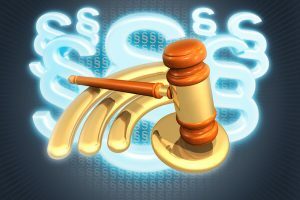 Learn more about what Net Neutrality represents and the potential implications of its repeal. 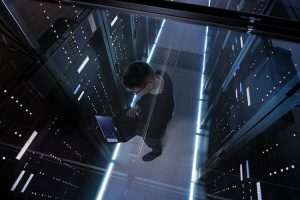 According to the words of security researchers, TunnelBear app is suffering from a security flaw that makes it vulnerable to man-in-the-middle attacks. Learn more about this issue in our quick report. 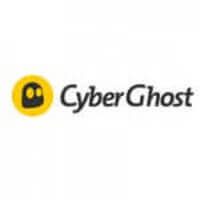 CyberGhost has been pretty busy in the last few months, adding new server locations and streaming channels, as well as switching to a more secure hashing algorithm. Learn all about these updates in our new post. 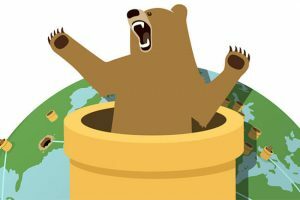 TunnelBear is spreading its range of products to encompass a proprietary password manager called RememBear. The app is still in beta, but it shows a lot of potential and is free for the next couple of months. NordVPN is one of the best VPN providers out there and it regularly takes part in Cyber Monday’s shopping craze with excellent deals. Visit this page regularly for the latest NordVPN Cyber Monday discounts. The popular Swiss VPN still doesn’t feature any Black Friday discounts, but we’re sure the team will surprise us in the weeks to come. Check this page regularly for important updates. CyberGhost will prolong its amazing Halloween discount to cover this year’s Black Friday/Cyber Monday shopping spree. We’ll post regular updates on this page to make sure you’re always up to speed. Private Internet Access already features a generous set of discounts, but we’re still waiting to see some dedicated Black Friday deals. Check the current prices here and stay with us for further updates. If you’re an avid streamer, IPVanish is the best option for you, offering lightning speeds and perfect online security. 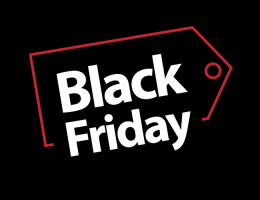 Check this page regularly and be the first to know about IPVanish Black Friday deals.